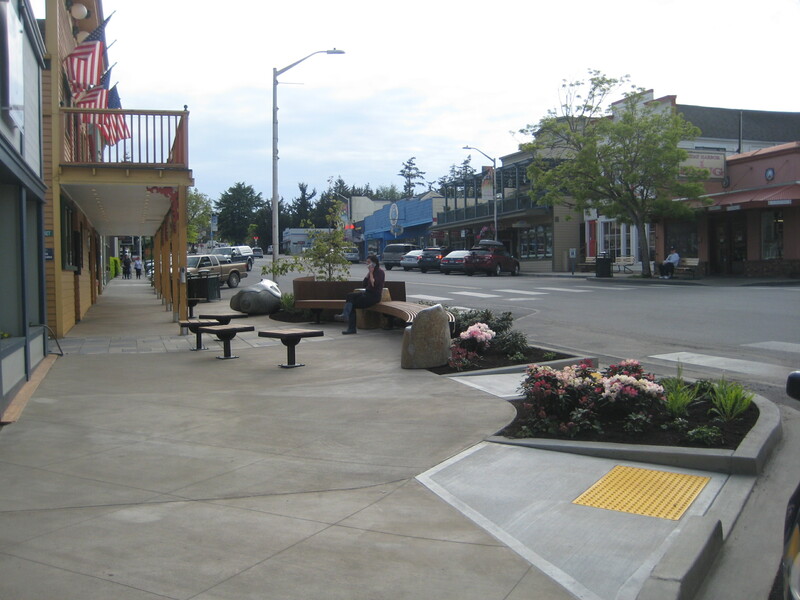 Congratulations to the Town Of Friday Harbor for their recent award for community planning with the Breezeway Pocket Park. Part of their on-going efforts to revitalize Sunshine Alley. See here for more.